Full walkthrough of our extremely robust and easy to use Cloud base video encoder. VOD Transcoder is the solution to convert almost any known video format into .mp4, .flv or .webm which can be easily streamed. As opposite to other video converters on the market, with VOD Transcoder there are no limitations for video size. It can encode any file size – from few seconds to hours. 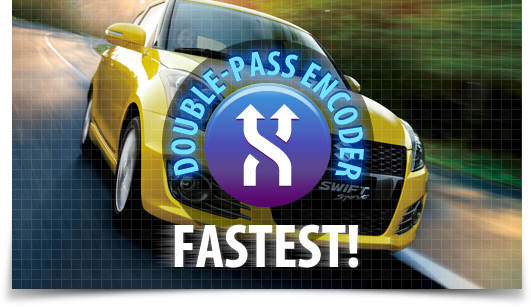 While converting the video file VOD Transcoder uses a multi-threading technique, keeping in the same time the highest video quality possible, making it one of the fastest double-pass encoder on the market today. 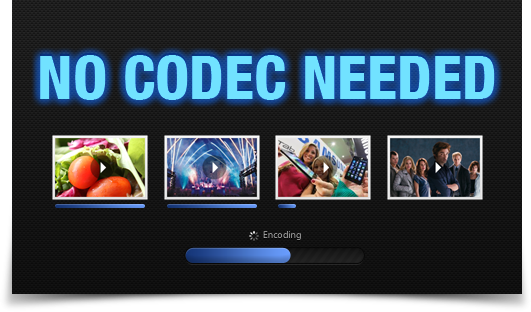 Encode while you stitch as many videos as you want! The User interface allows for frame accurate video stiching of all input formats! 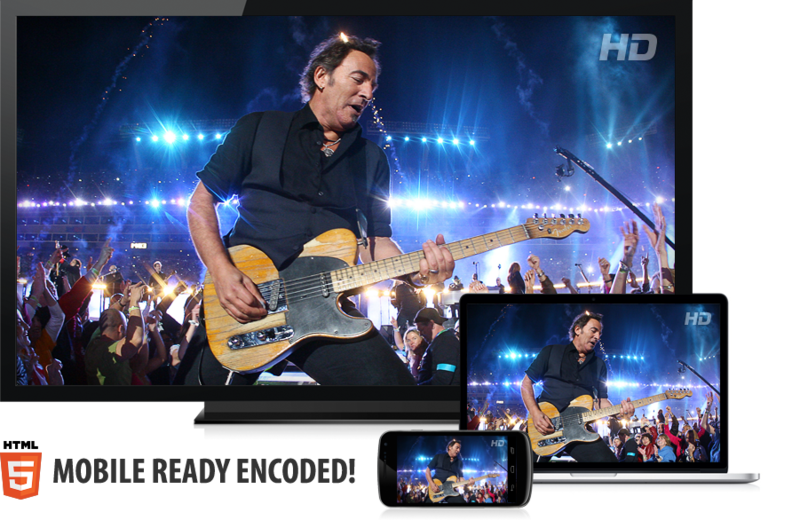 HTML5, Roku and Mobile ready endcoded! Get your files transcoded simultaneously into webm and mp4 – ready for web, STB or mobile devices! VOD Transcoder works with all Content Delivery Solutions and may be custom configured to support your business needs. While using the video encoder no audio codec or video codec are needed. Just point, click and send your video to VOD Transcoder. The VOD Transcoder will notify you when the video conversion process is over and your file is ready to preview and publish. We use the latest technologies for transcoding. All process occurs on the server, so feel free to use your technical assets upon your wish. Video format not supported? We customize VOD Transcoder for your needs! The video converter solution from VOD Transcoder is flexible, so no worries if you don’t find your file format in the list! We can customize a solution for you and make VOD Transcoder support your video file transcoding as well! Enocdes are the number of files produced by VOD Transcoder, not the number of files sent to the encoder. Special pricing for mass encoding products – Contact Us for pricing information. Keep in mind, the more encodes you purchase, the more money you save.